A band that has caused controversy since its foundation, Mayhem has managed to release very good albums, some of them classics, as we all know, even though the deaths of members, other line-up changes, the band has managed to influence many of the early Norwegian Black Metal bands as well as more recent bands. 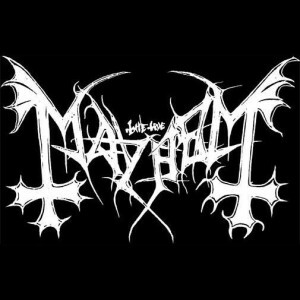 I believe that almost all metal listeners is aware of Mayhem’s history and importance to the scene, so, I guess there’s no need to re-tell everything here. 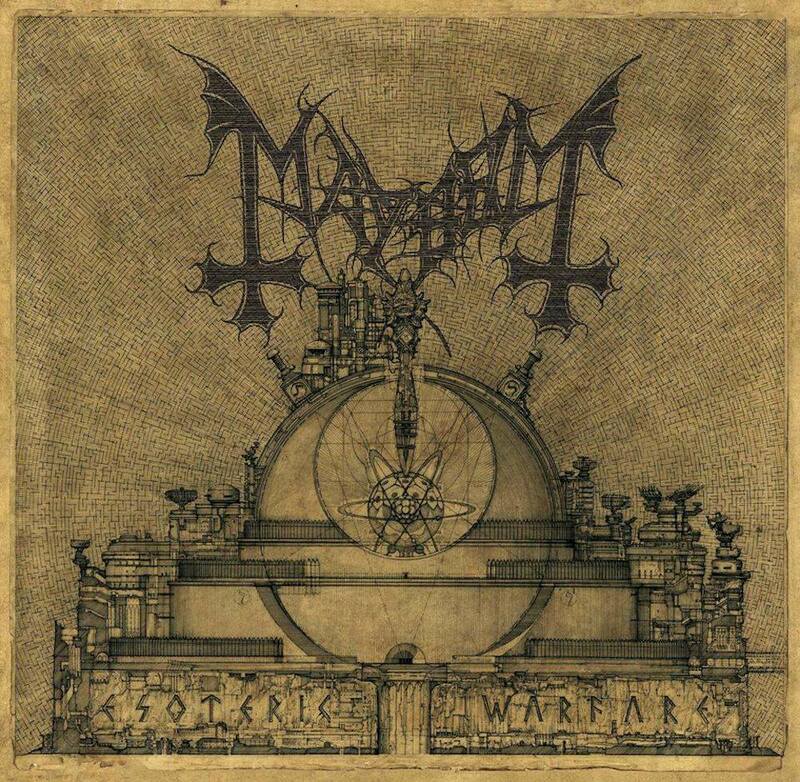 Although Mayhem, as I’ve mentioned earlier, is one of the most influential Black Metal bands, and has been around for practically thirty years, they have only released five full-length albums, including “Esoteric Warfare” in 2014. 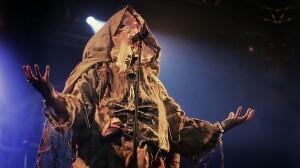 My first contact with the band was about sixteen years ago when I bought “Live in Leipzig”. 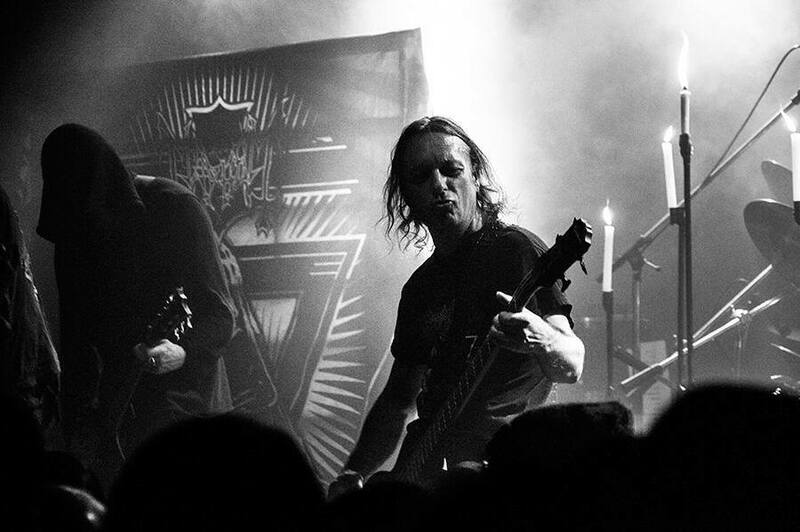 On the following day I got “De Mysteriis Dom Sathanas” and my love and admiration for the band have been alive since then. On the last ten years the band never disappointed me with the great “Chimera” and the very pleasing “Ordo ad Chao”. Now we are able to listen to their new “nuclear bombardment” that is “Esoteric Warfare”. “Esoteric Warfare” is one hell of an album. The whole album sounds very crushing, sinister, intense, suffocating, disturbing, chaotic and tense. All the instrumentals are distinguishable from one another and the vocals (that are very, very varied) sound killer. I’ve always been a big fan of Attila Csihar’s works, especially on Tormentor and here, on “Esoteric Warfare”, he sounds as amazing as always. Well, that’s my humble opinion, of course, I am aware that there are several people that don’t enjoy his vocals at all. As you can conclude, the album is very dynamic and vigorous. But we should have in mind that “Esoteric Warfare” is a grower. It needs lots of listens in order to get what the band is doing, as this album is very deep and detailed. The production is well-done, but this is not really unanimous, some people it very muddy and others consider it over-polished. I respectfully don’t agree with any side, since, how can you believe that, after listening to “Esoteric Warfare”, the production is over-polished? And neither all muddy. The production is fine, as long as I’m able to listen to all instruments and vocals, I’m happy with it. 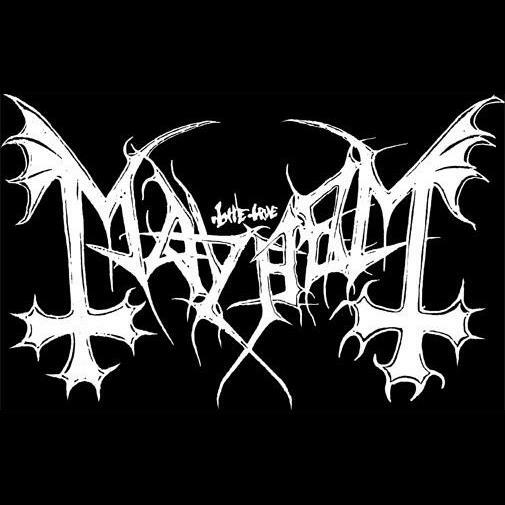 And to end this review, I’m sure that Mayhem is a band that doesn’t need any promotion, they’re already very famous, but, like all bands, we can support and show our appreciation to their music by attending their gigs, buying an album or a t-shirt. 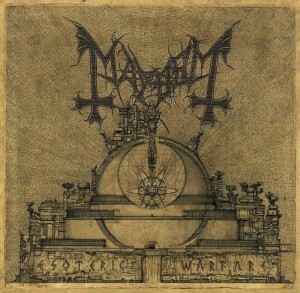 I really enjoyed “Esoteric Warfare” and hope to listen to more releases from Mayhem in the future.